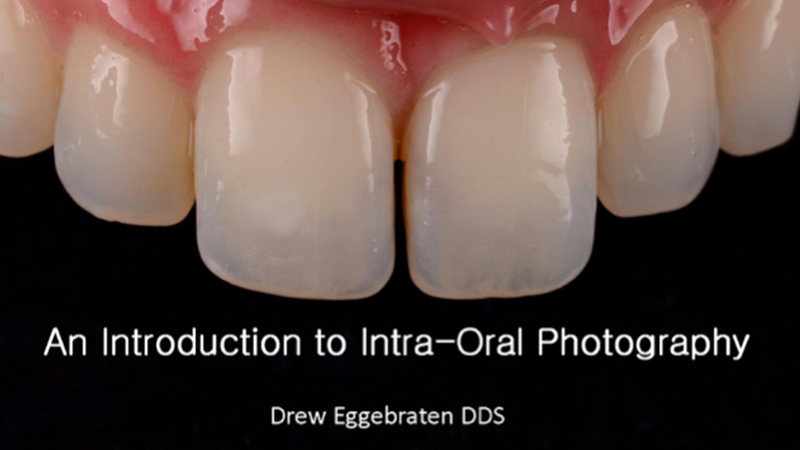 Dr Eggebraten has been a Clinical Faculty Member at the University of Southern California Herman Ostrow School of Dentistry since 2008; where he currently teaches esthetics and dental photography. Dr. Eggebraten is a graduate of the USC dental school himself, where he received the Charles Pincus Memoral Award for Esthetic Dentistry and the American Academy of Esthetic Dentistry Award of Merit. Dr Eggebraten was selected to participate in an advanced select training course lead by his mentor and one of the leading experts of biomimetic dentistry Dr. Pascal Magne. 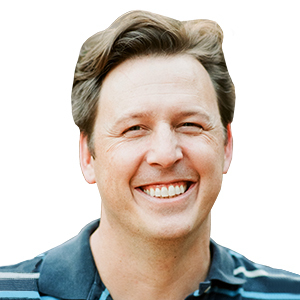 Dr Eggebraten works in his private practice in Ojai, California where he lives with his wife and three children.